 Does Jobble pay for my health insurance? The answers to all of your health insurance questions. Jobble works with Stride to make it easy to find the best insurance for you at the lowest possible prices, but you are responsible for the monthly payments. Don’t worry, though, Stride will help you find all of the ways to lower your payments, like checking to see if you’re eligible to receive any financial assistance in the form of subsidies. Who is Stride, and what do they offer? Stride helps you save time and money on insurance and taxes. They make it really simple to find the right plan for you at the lowest possible prices, and help you get enrolled in 10 minutes or less. Once you’ve got the coverage you need, their free mobile app makes it easy to track your mileage and expenses all year long so that you can maximize your tax deductions and lower your tax bill. All Jobblers are eligible to use Stride. Can I enroll if I already have health insurance? Yes! In fact, Stride recommends reviewing your options every year—you might find plans that give you more coverage and cost less. But remember, Open Enrollment - which takes place November 1 through December 15—is the only time of the year you can switch your health insurance plan. Yes, always! You only pay for your monthly health insurance payments. You also get access to their award-winning team of licensed brokers who are here to help you with any insurance related questions year-round. Is Stride an insurance company? No, Stride is what’s called a “web broker.” That means they help you buy insurance from insurance companies. Stride’s technology searches for health insurance plans from every major health insurance company in your zip code to find the best plan for your unique needs at the same prices you’ll find in the government exchanges. Is my family eligible for health insurance benefits, too? Yes! You can sign up other family members in your household on your plan. If I stop working for an extended amount of time, will I lose access to my insurance? Nope! After you enroll through Stride, as long as you make your monthly payments, you’ll keep your health insurance plan. How can Stride help with me with my taxes? Stride’s free mobile app makes it easy to track your mileage and expenses all year round, and shows you all of the things you can deduct based on your line of work. Get it here. Visit https://stride.care/jobble to create your profile and get a customized health insurance recommendation in less than 10 minutes—for free!